This week’s hot topics: Yolanda, Zoraida, Sir Chief and Maya. 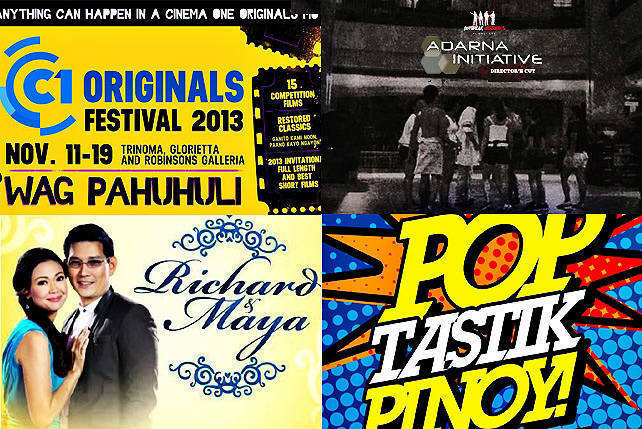 (SPOT.ph) What’s on our minds this week? 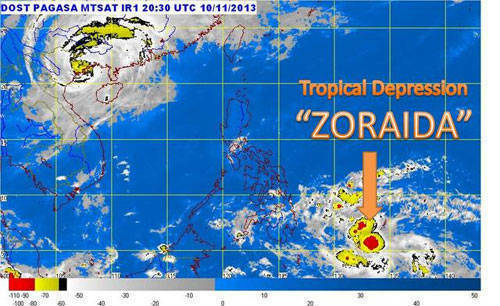 The worst natural disaster to hit the Philippines has left us all reeling. 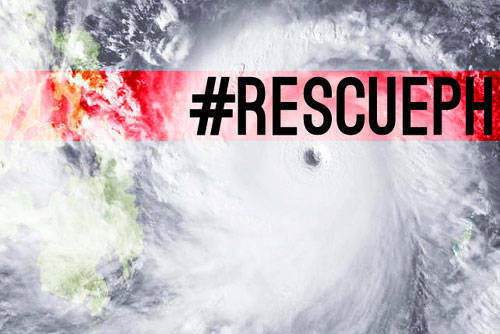 Relief efforts are under way, and we’ve compiled a few ways that you can help. A new tropical depression has entered the Philippine Area of Responsibility, and all we can think is: Please let this be the last. 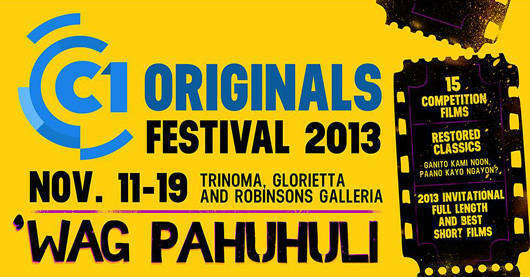 The 15 chosen films to be featured in the festival showcase a new breed of Filipino filmmaking talent. Notable entries include Borgy Torre’s Kabisera, Miko Livelo’s Blue Bustamante, Mes de Guzman’s Sitio, Adolf Alix Jr.’s Alamat ni China Doll, and Keith Sicat’s Woman of the Ruins. What to expect: Angelica Panganiban, Joem Bascon, Joel Torre, John Prats, and Alessandra de Rossi are some of the actors starring in the films. Viewers of Please Be Careful with My Heart will finally see Maya and Sir Chief tie the knot. What to expect: "The fairytale wedding of the year"
A medical convoy transporting a rumored cure to the zombie outbreak was ambushed by zombies while on its way to a nearby lab facility. Curiously named "Adarna Initiative," there is no available information about the cure other than its version 2.0 is only 96% completed. Organized by Outbreak Manila, this mission is a thrilling adventure from start to finish. 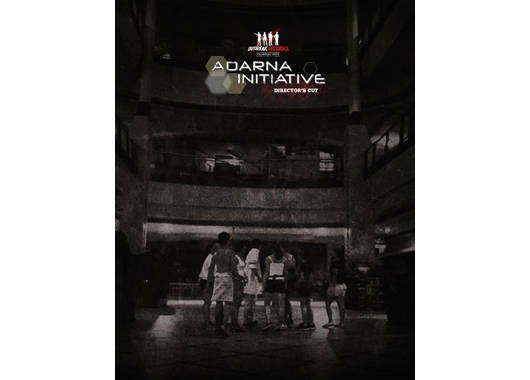 Navigate through hordes of zombies, avoid malicious surivors with self-serving plans, and perform challenges to find out if the Adarna initiative is truly effective. What to expect: Proceed with extreme caution. You're out there alone with only a few geeky scientists to guide you. Registration is until November 15 or until all slots are filled up. Registration fee is P1000. Sign up at the following venues: Toby Sports (Shangri-La Plaza, Mall of Asia, Glorietta), Runnr (Alabang Town Center, Bonifacio Global City), Brooks (SM North EDSA). Please visit www.outbreakmanila.com/register for details.